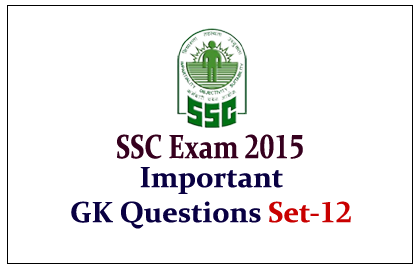 The List of Important General Awareness Questions for Upcoming SSC CGL Exam is given, below. 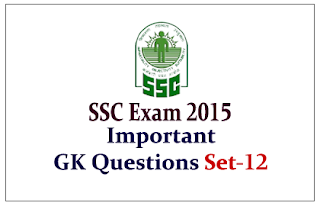 These questions cover the topics like, Indian History and Culture, Economy, Geography, Indian Polity. 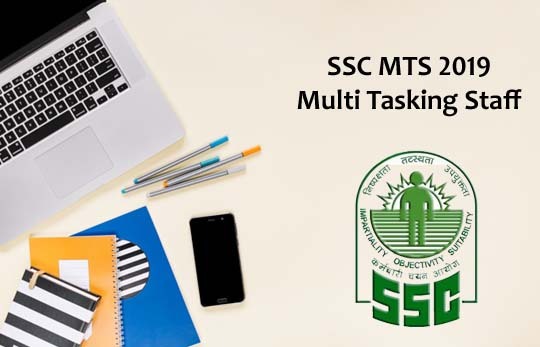 Candidates those who are preparing for the examination can use this. 1).Which of the following is NOT true regarding intensity of a wave? a) It follows inverse square law. 2).Which among the following is a processor that collects the transmission from several communication media and sends them over a single line that operates at a higher capacity? 4).Who among the following, India has appointed the chief of the Shanghai-headquartered BRICS Bank or the New Development Bank, as it will be called? 6).____________ is a new product named ‘Edge’ coined by the software giant Microsoft has unveiled? 7).According to just-released data from the 2011 census, over 41 per cent of all girls aged 19 in India had already been married in some states. Which is the state with least number of 19-year-old married girls as per the data? 8).______________ is one of the moons of Astronomers have captured the first detailed observations of a lava lake on ‘Io’. 9).Who among the following was awarded a prestigious literary prize lecently for his novel Kosala (Cocoon)? 10).___________________ is the new scheme named by the Members under 35 years of age about 14 lakhs households will be imparted skill development training?